The fertile valleys of Georgia are believed to be the source of the world’s first cultivated vines and wine some 8,000 years ago. 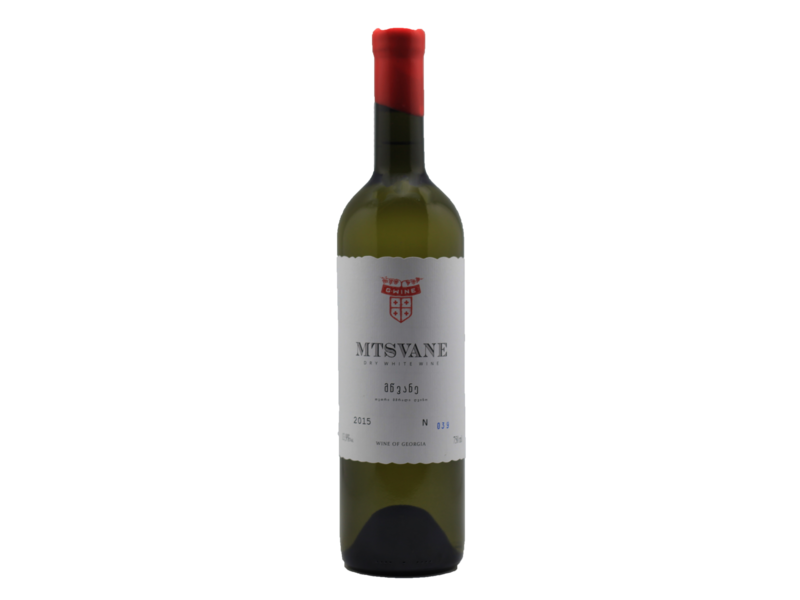 This exclusive wine was produced in limited quantities from the grapes of an old local variety Kakhuri Mtsvane (Kakhetian Green), grown and handpicked in the famous Manavi AOC in Kakheti region. Wine has a light straw color, fresh citrus and quince aromas dominate the palate. We recommend serving it at 10-12 ˚C.